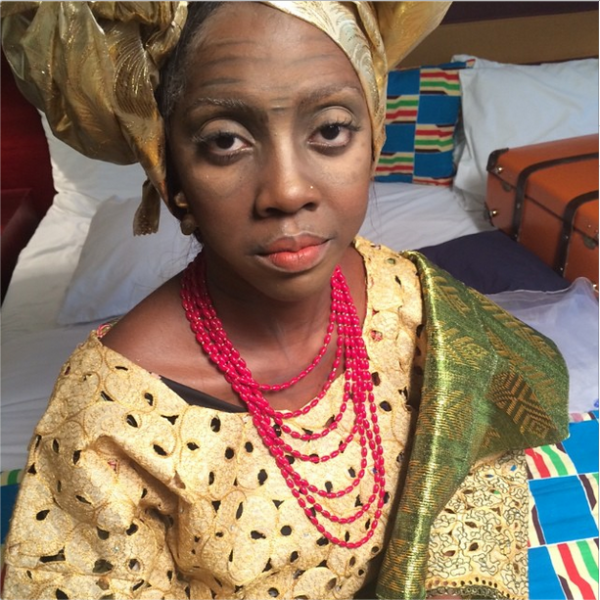 The video for Tiwa Savage’s ‘My Darling’ single just dropped yesterday, and in it, the beautiful young singer plays the part of an old woman at her granddaughter's wedding. Her life as a young woman is then shown of how she met and fell for her true love and how that played out. Adorable video, I really enjoyed it.